There is a wide variety of reasons for needing your locks repaired; your key won’t turn, the lock is sticking, your key is worn. We have come across them all and more! 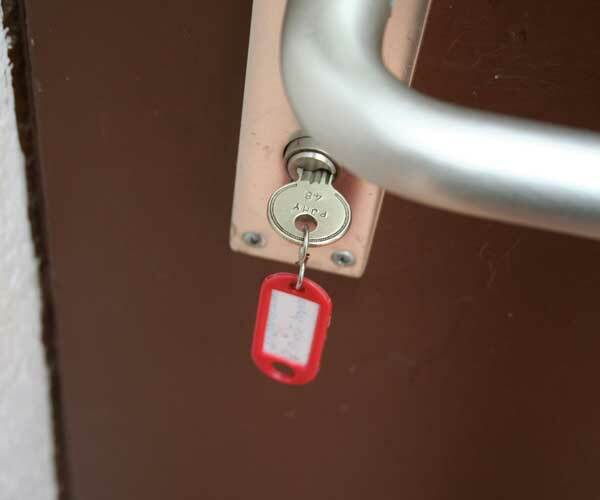 We are able to provide lock repairs on all types of internal and external doors, windows, garage doors and padlocks. Did you know that by not replacing you window and door locks when you move into a new property, you’re putting yourself, your family, and your belongings in danger? Furthermore, your insurance could be deemed invalid if you fail to have new locks installed. Who knows who has copies of keys from previous tenants? Here at MJS Locksmith, I provide a professional and reliable lock replacement and fitting service. I can supply and install locks on windows and doors, including UPVC doors and windows, mortice locks, garage doors. I am based in Bideford and provide services to customers across North Devon and Cornwall, carrying out regular work in Bideford, Torrington, Hartland, Braunton, Barnstaple, Appledore, Ilfracombe, and Lynton. Contact us today for more information. Regardless of the age or condition of the door or lock, there is every chance that you can save money by having it repaired rather than completely replaced. 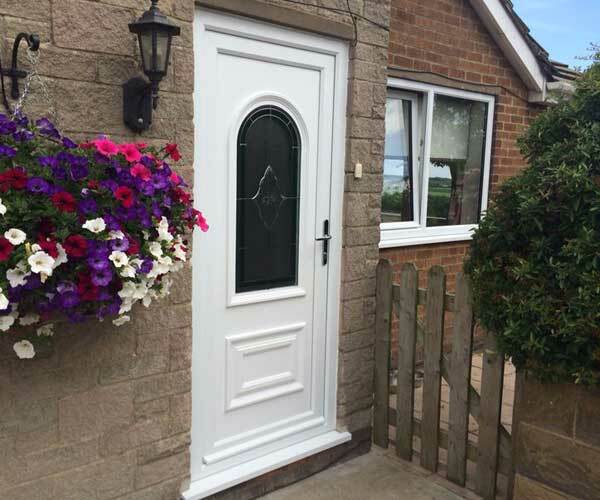 If the door locking mechanism that keeps the door secure is no longer operating as it was when new, it is highly likely we can replace this and give your door a new lease of life. The lock itself can also be exchanged and upgraded when required. Even if the door has become jammed in the closed position, this can be overcome. Our experience in this area allows us to be able to release your door without compromising your security. We can provide the best components from leading manufacturers which allows us, in many cases, to resolve your situation the same day you call. I provide mobile lock repair services to customers throughout North Devon and frequently get called to jobs in Bideford, Barnstaple, Northam, and Westward Ho!